Please pray for David S. Radcliffe (age 87) who is a retired Nazarene elder living in Mount Vernon Ohio with his wife, Hellen. David is currently going through tests to evaluate multiple tumor masses in his body and biopsies reveal the tumors to be a type of lymphoma. Please pray for the cancer treatments to be effective, helpful, and able to be tolerated. David is the father of missionary Jim Radcliffe who is serving in Papua New Guinea with his wife, Kathy, at Kudjip Nazarene Hospital. We thank the Lord that both parents have tolerated the chemotherapy with some side effects but not severe thus far. David Radcliffe will have surgery on Feb. 22. Both parents are weak/fatigued from the disease and treatments. 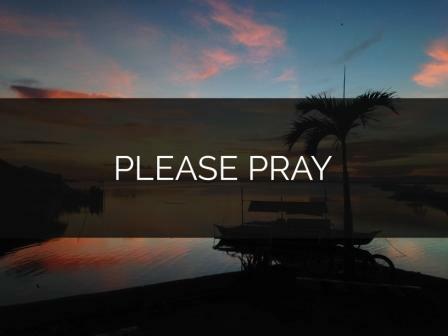 See Also: Please Pray for Mother of PNG Missionary (Kathy Radcliffe).